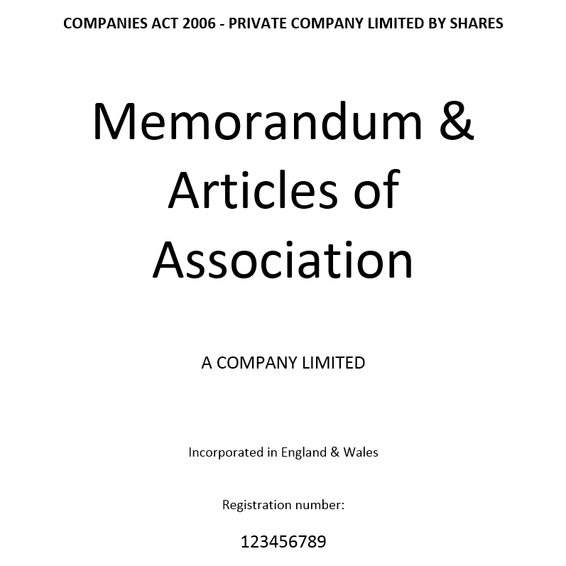 Processing UK business documents we can arrange for the solicitor certification, add the apostille certificate, obtain the Chamber stamps and then attest the documents with the Kuwaiti Embassy in London. 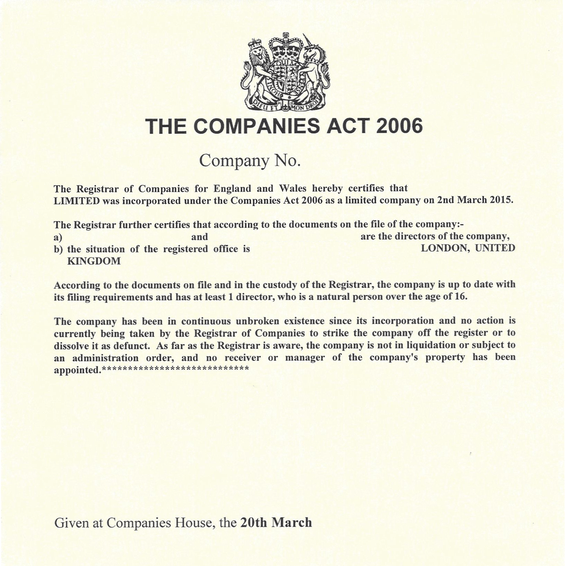 Businesses and government offices in Kuwait will normally request that any UK company documents are fully attested at the embassy before they will accept them. Most orders are completed in approximately 10 to 15 working days. Unfortunately there is no fast track service. Attesting documents for Kuwait takes several steps. 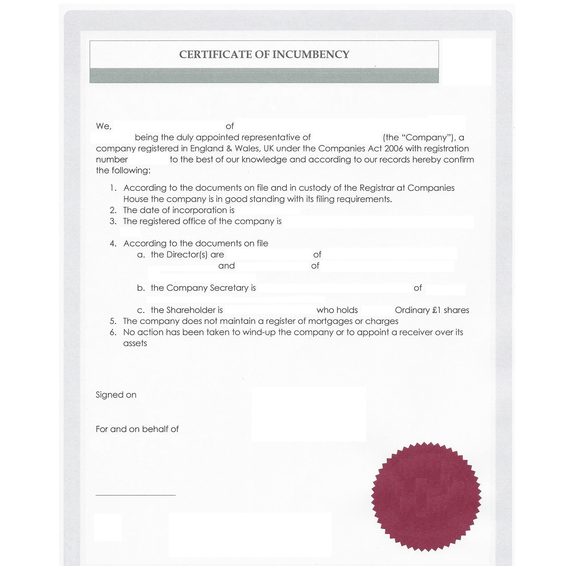 We check documents, arrange for solicitor certification if required, add the apostille and then submit them to the Chamber of Commerce before they are finally stamped by the embassy. How do we attest Egyptian documents? 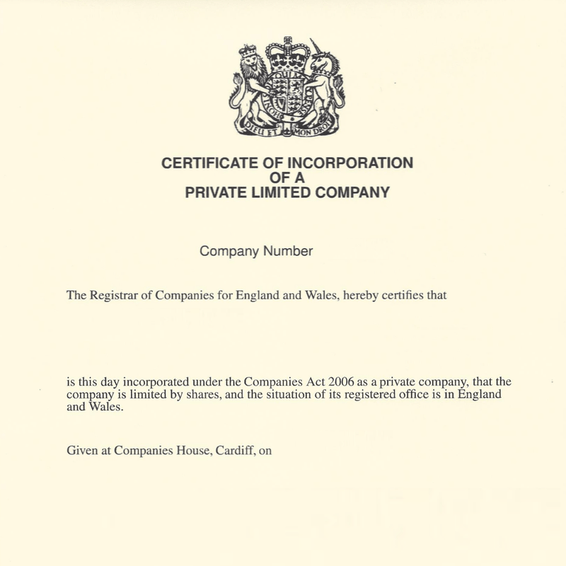 We submit the documents to the Chamber of Commerce for stamping. Documents are then stamped and signed by one of the embassy consular team. 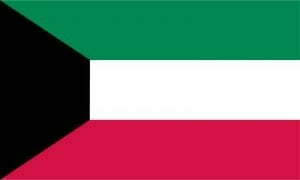 What Does Kuwaiti Attestation Look Like? Attestation varies by embassy. 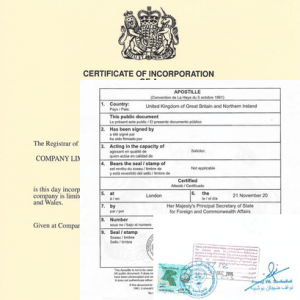 The Embassy of Kuwait in London only accepts documents that have the UK apostille certificate attached and stamps from the Chamber of Commerce. We don’t just process business documents. 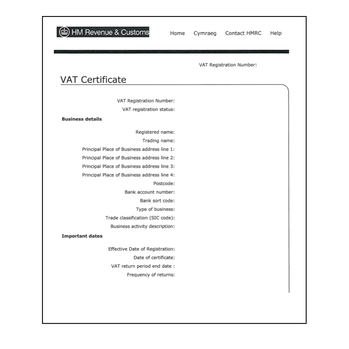 We can attest personal documents too.We can legalise degree certificates, other qualifications, birth certificates and many other UK documents.